The fast and fun cure for writer's block! 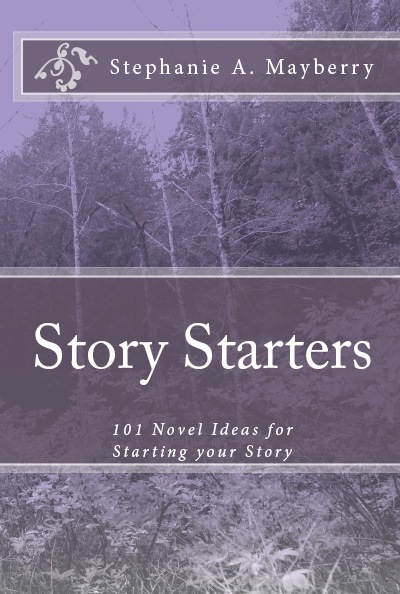 Within these pages lie 101 creative ideas for starting your story. Some are funny. Others are dramatic. Some will make you feel all warm and fuzzy inside while others will send a chill down your spine. So whatever your mood; whatever you are looking for, your story starter is right here! Also a bonus section of picture prompts when you need a visual to get those creative juices flowing.